This new handball resin convinces with its long-lasting adhesive power and its simple cleaning characteristics. Intense Grip ensures precise control of the ball and thus success for every player. 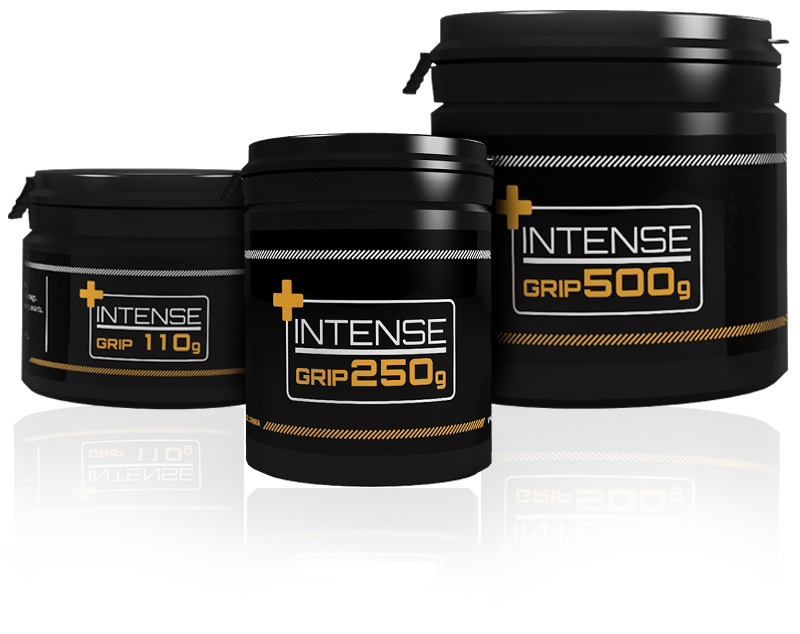 Thanks to our coordinated products, INTENSE GRIP can be removed effortlessly from hands after the game with Cleaning Wipes. 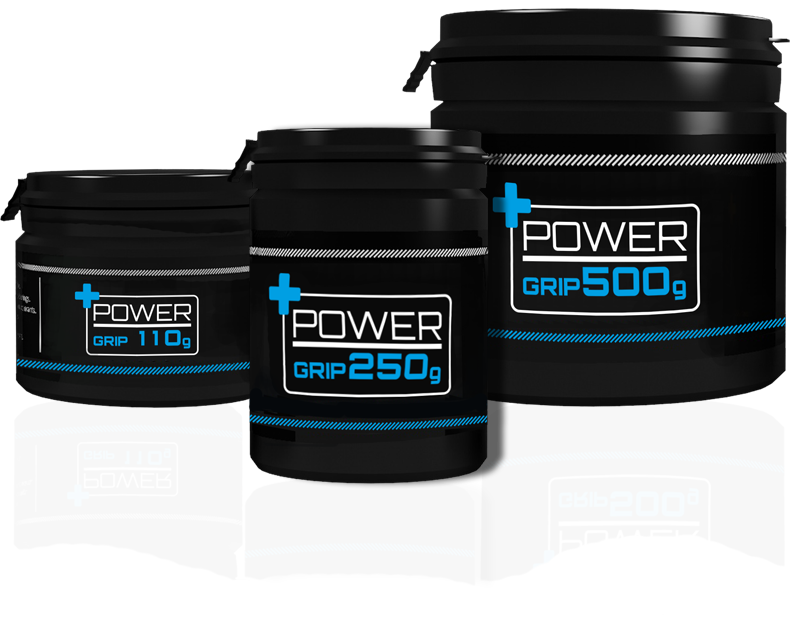 POWER GRIP is based on natural resin, without any artificial aromas or colouring agents. As a handball resin, this specially developed solution combines strong sticking strength with simple cleaning properties, in particular with INTENSE CLEAN.  A thin layer of POWER GRIP lasts longer, even with sweaty hands, thus providing power for the successful throw. Mix INTENSE CLEAN with water to the ratio 1:30. 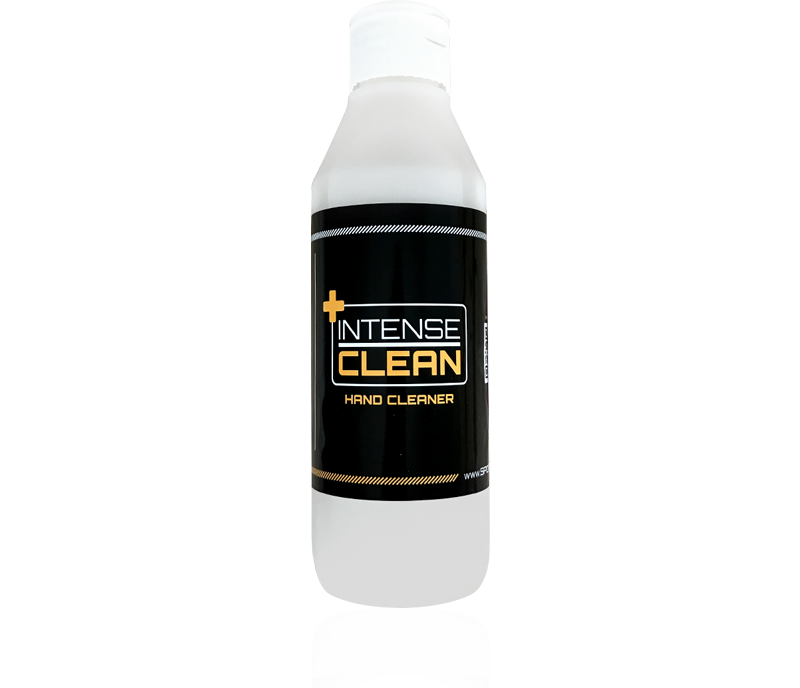 Without any pre-treatment, INTENSE CLEAN removes resin and other stubborn stains intensively and gently from hall floors. 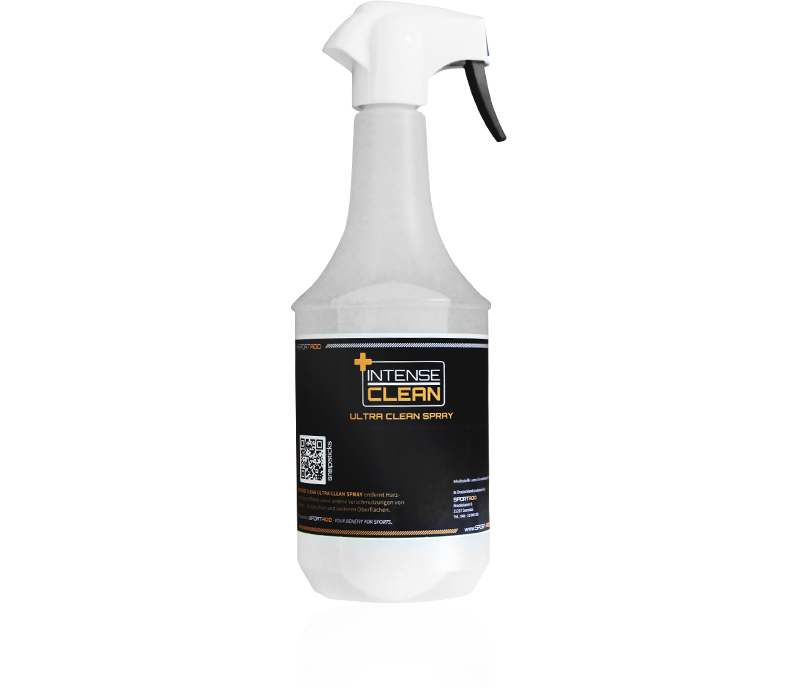 Ultra Clean removes dirt from doors, changing rooms, goalposts, etc. in just a few minutes. 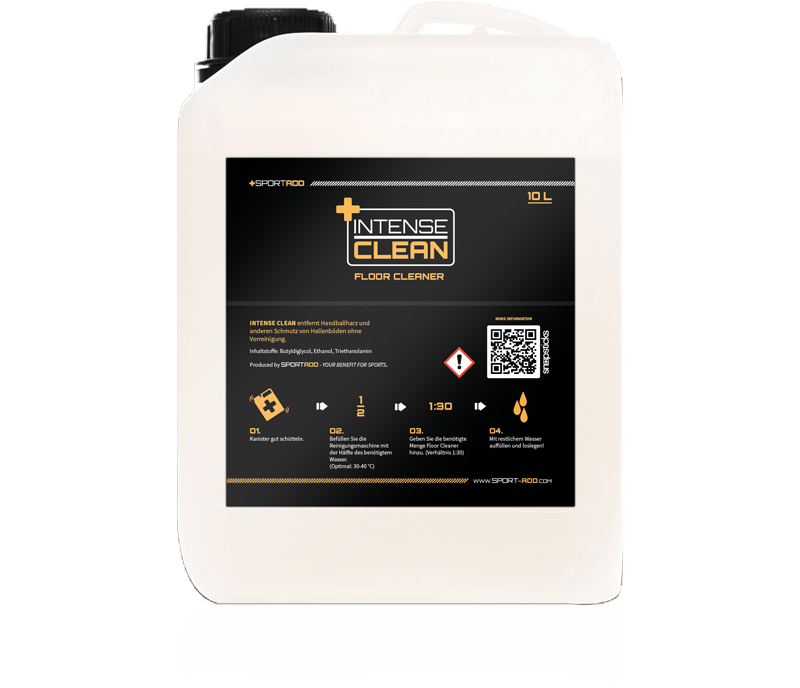 Ultra Clean is also suitable for the removal of particularly stubborn stains on the floor of the hall. To thoroughly clean the hall later, you will have to use a floor cleaner after applying this special cleaner Ultra Clean.